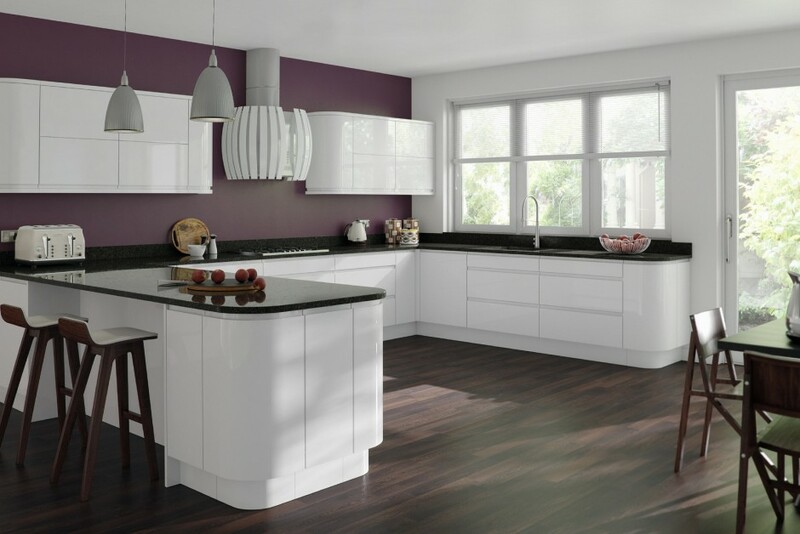 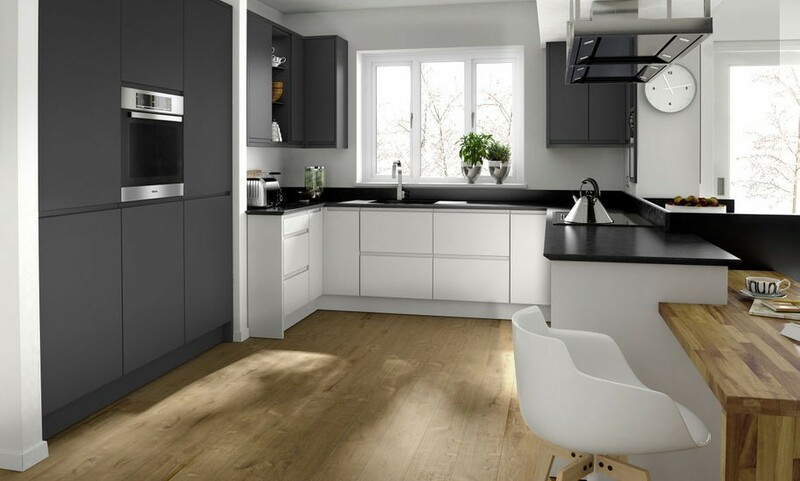 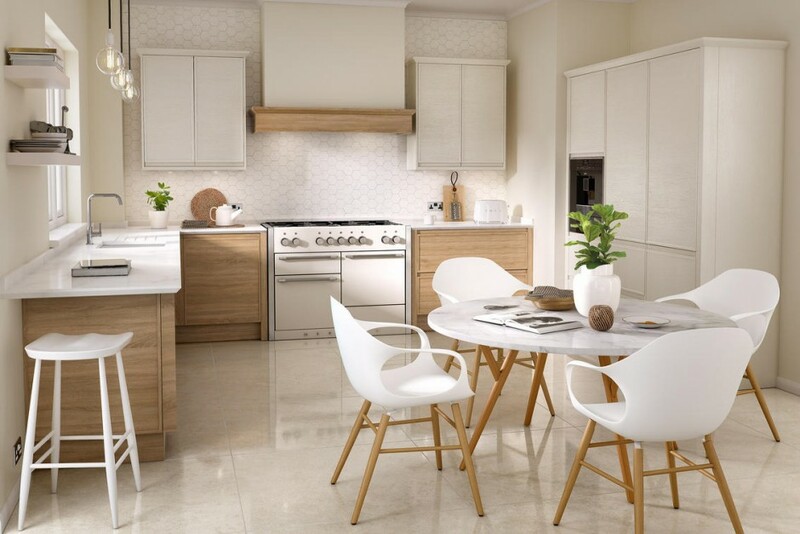 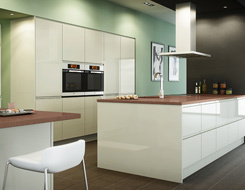 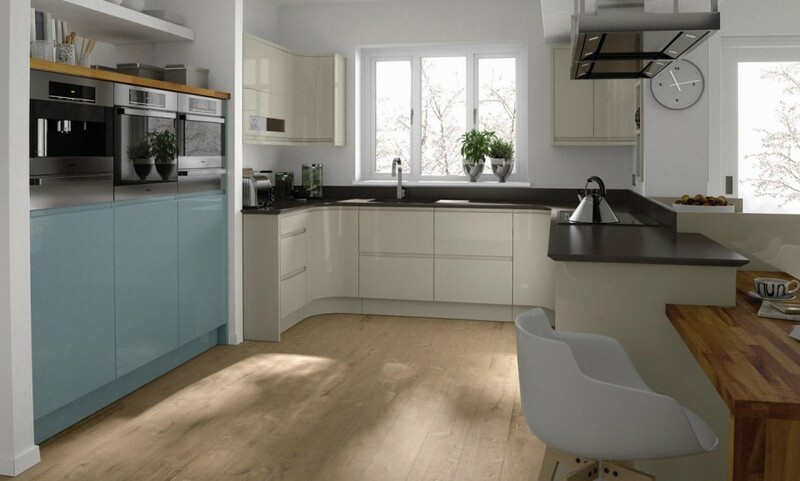 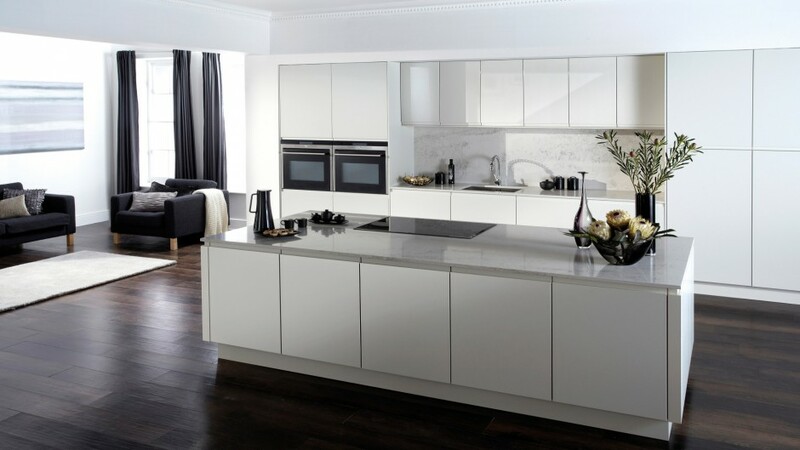 If you are looking for that Ultra-modern, design lead kitchen, then look no further than one of our handleless kitchens! 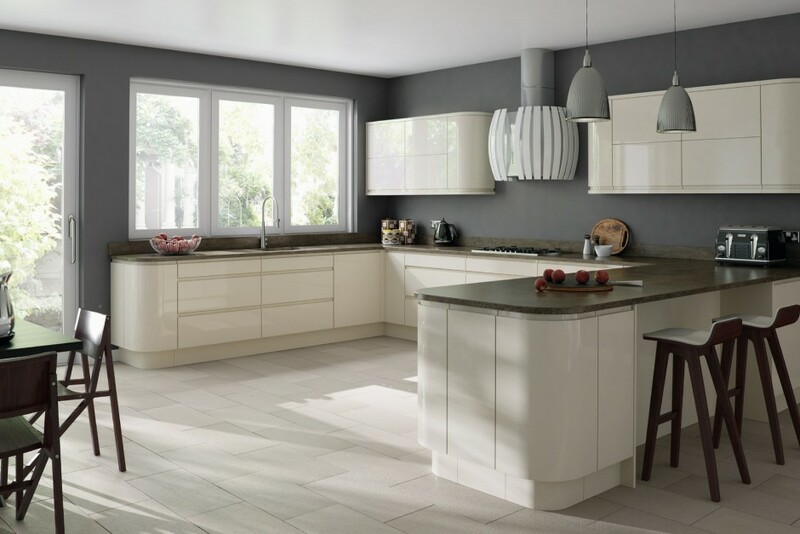 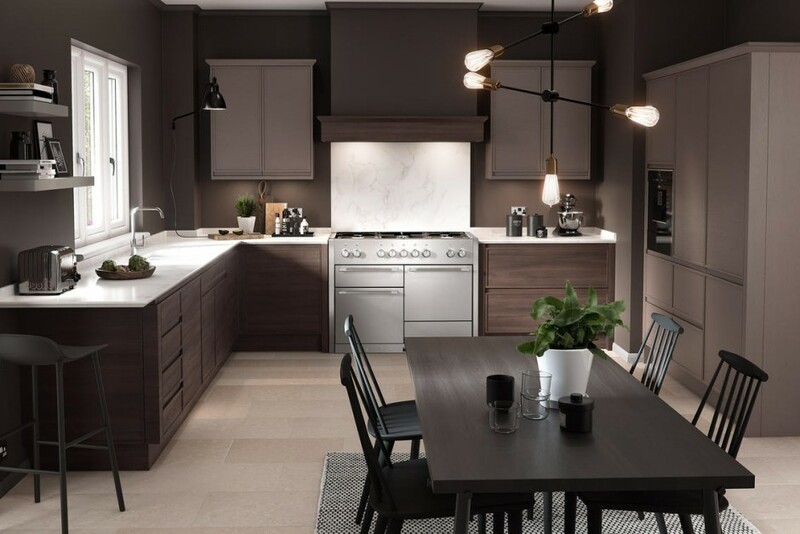 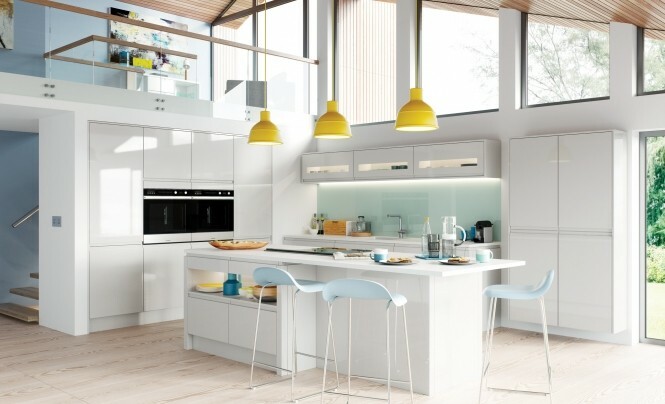 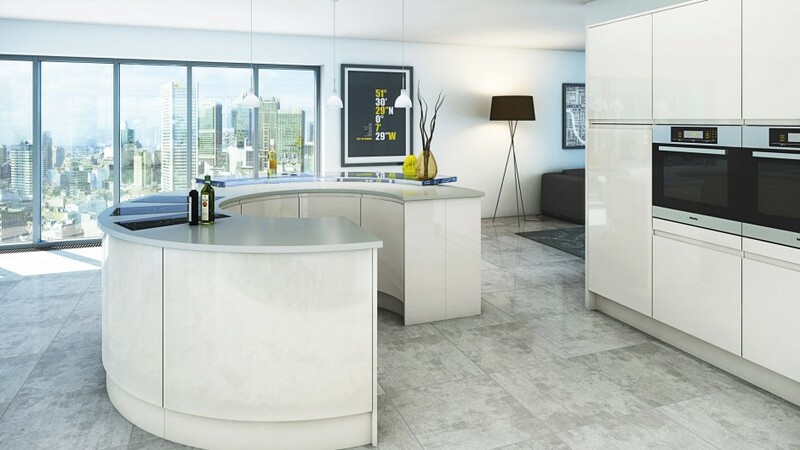 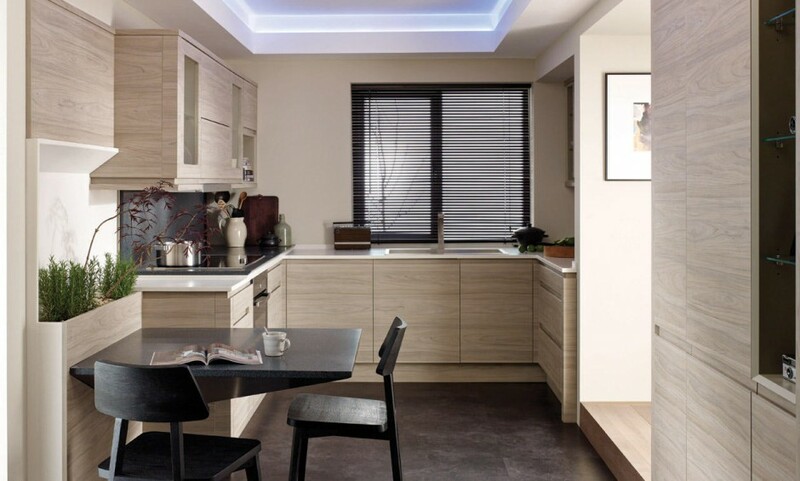 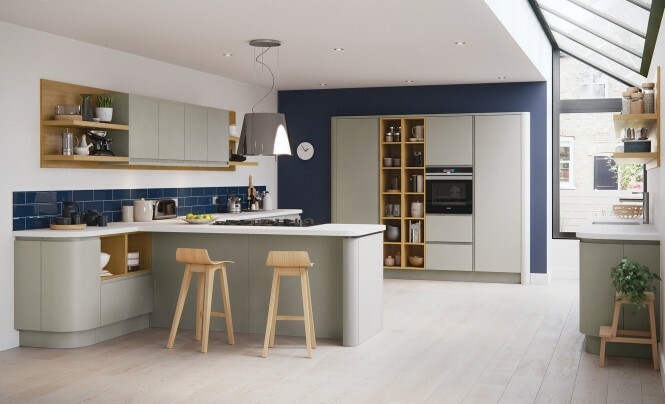 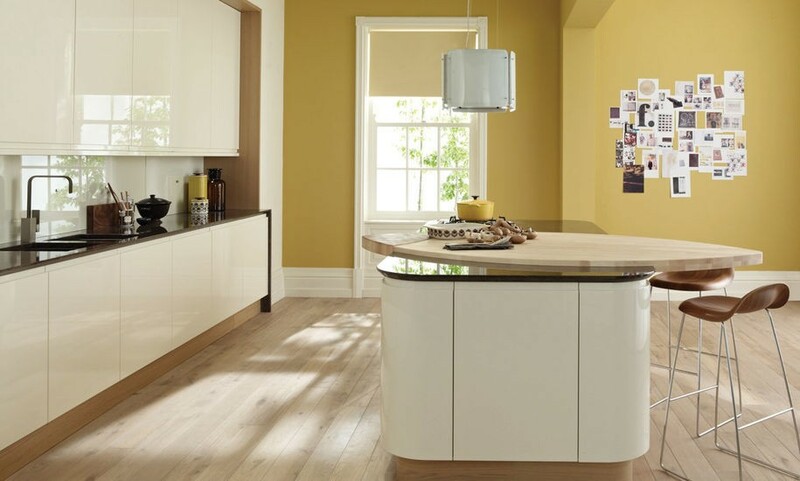 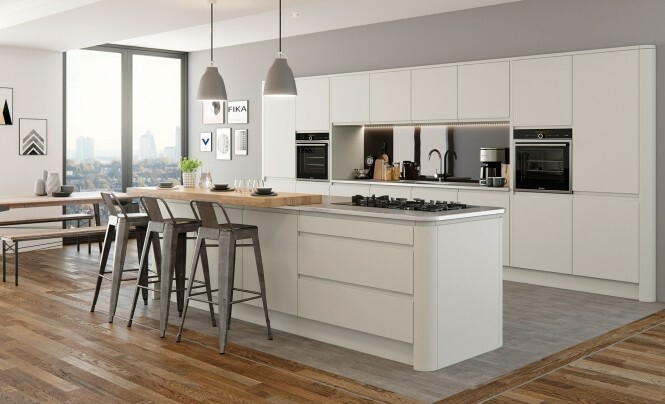 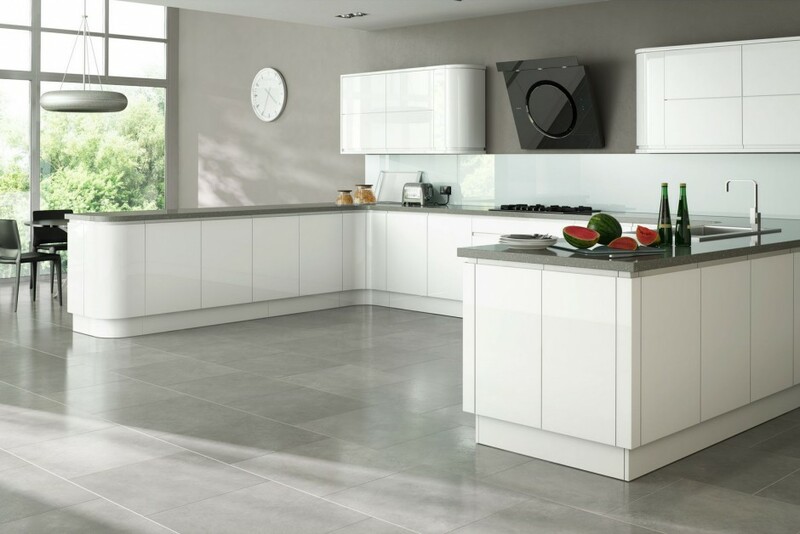 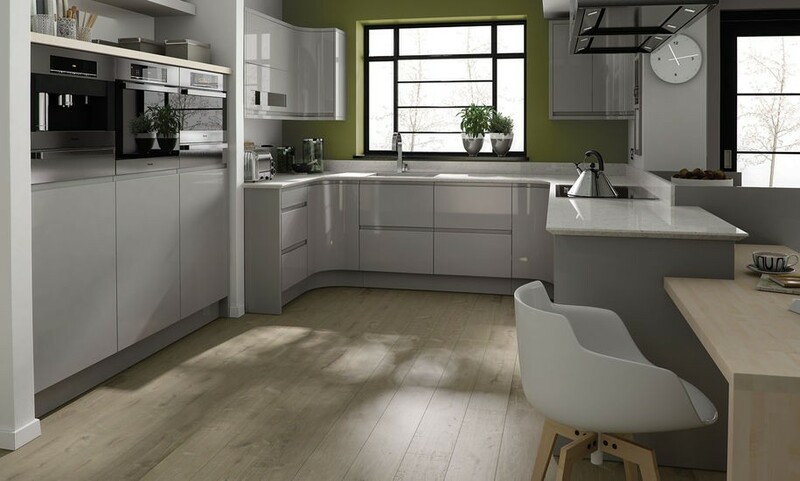 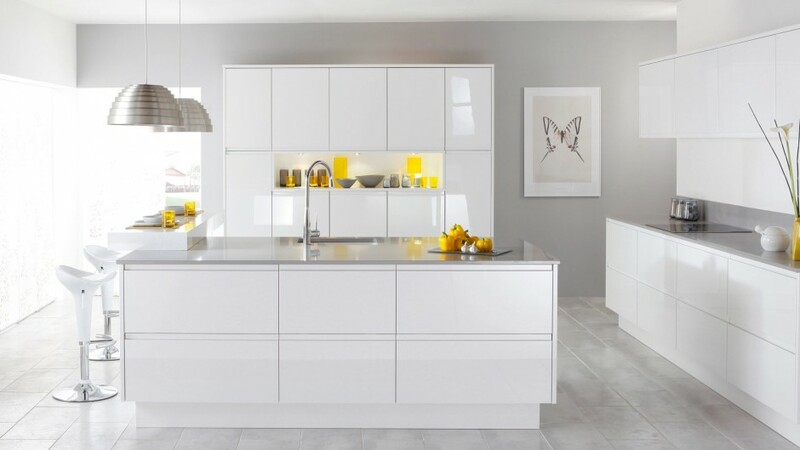 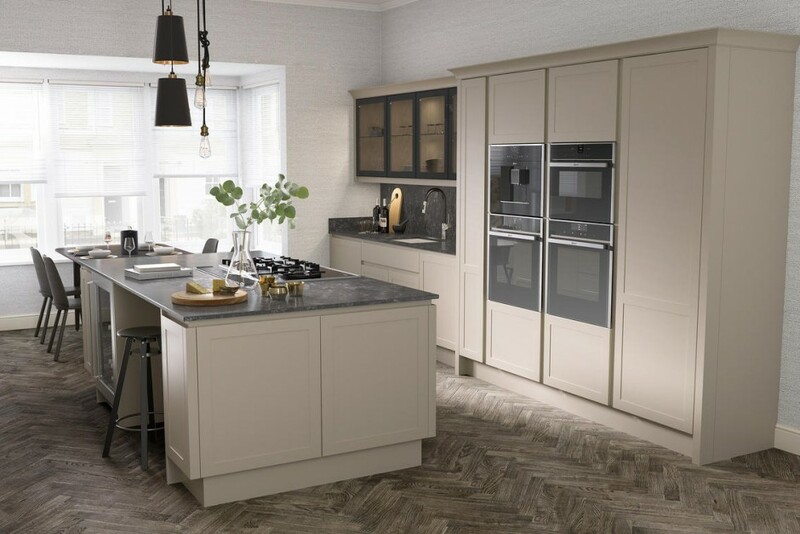 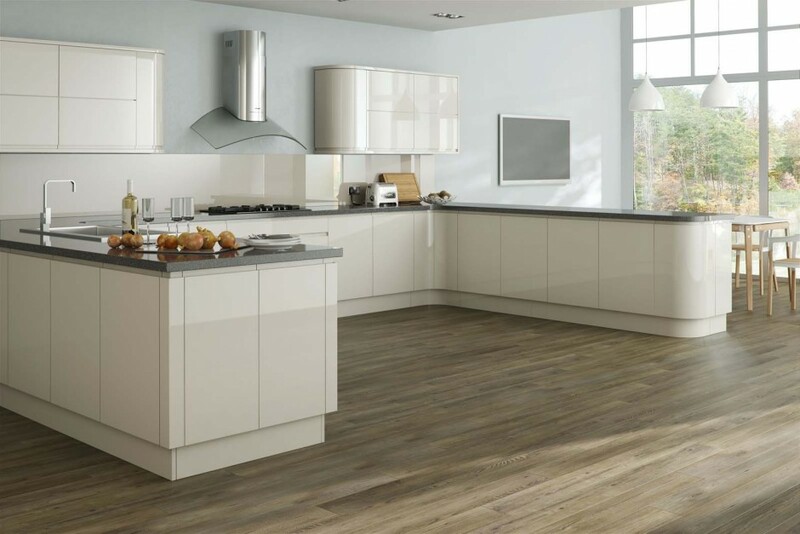 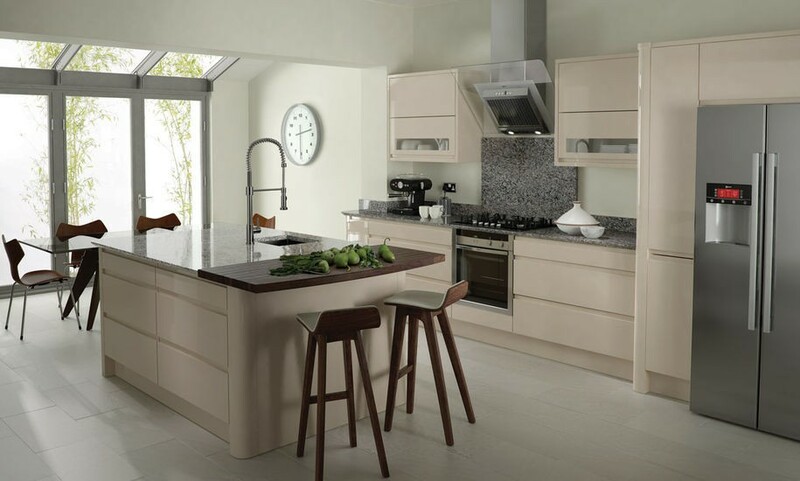 With the beautifully crisp lines of either our inset handle ranges or handleless-rail system, or our handle-free ‘Touch-open’ ranges, our handleless kitchens are some of the boldest and most visually stunning kitchens available on the market! 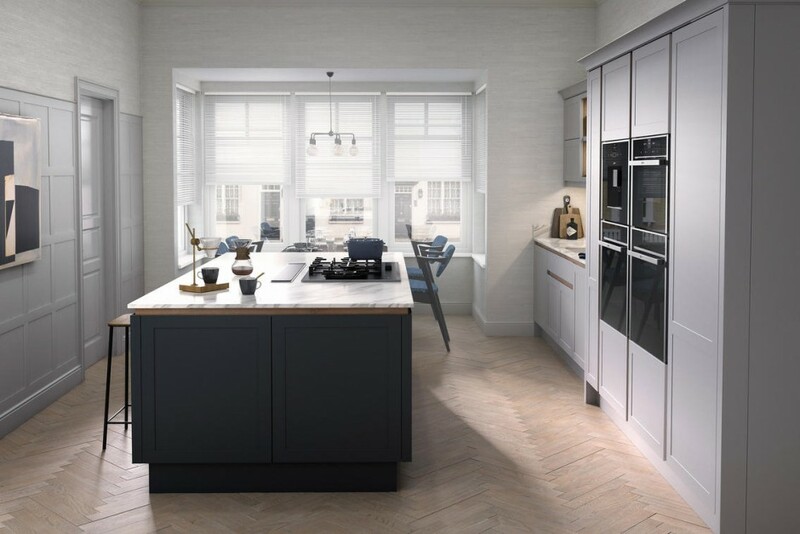 New for 2018, we are delighted to announce that our Handleless-Rail kitchens now offer a range of rail-option colours. 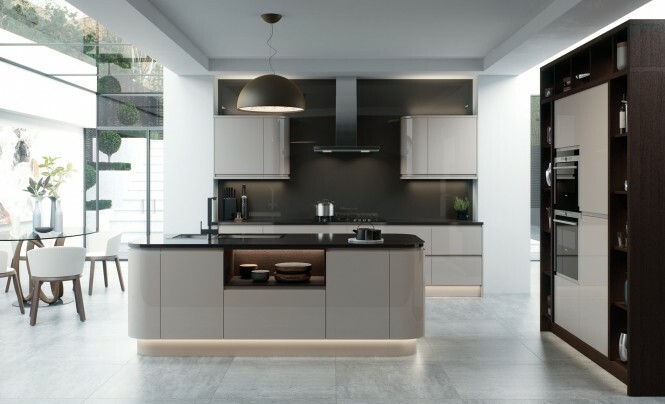 Personalise your kitchen in a way that so many others can't, with the option of either Stainless Steel, Bronze, Graphite, Brushed Brass or Brushed Copper rails.